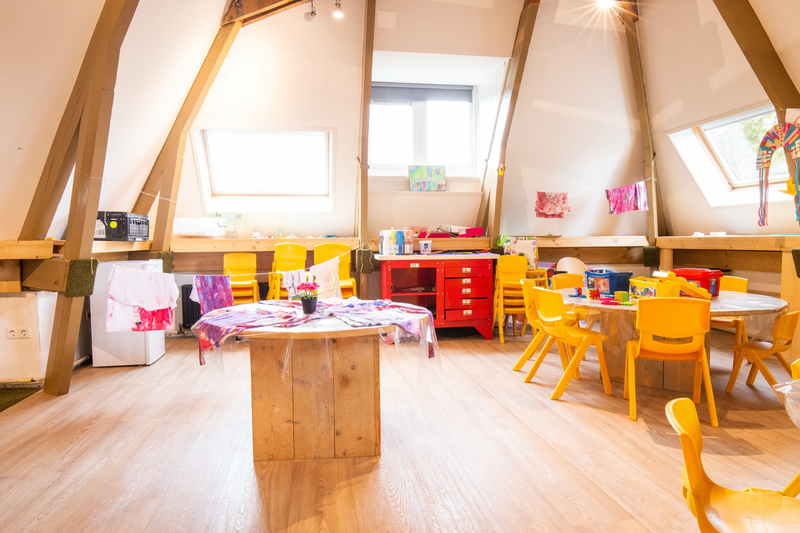 Holiday camps are run at The Estate in Benoordenhout, The Hague, during all holidays of the British School in The Netherlands. 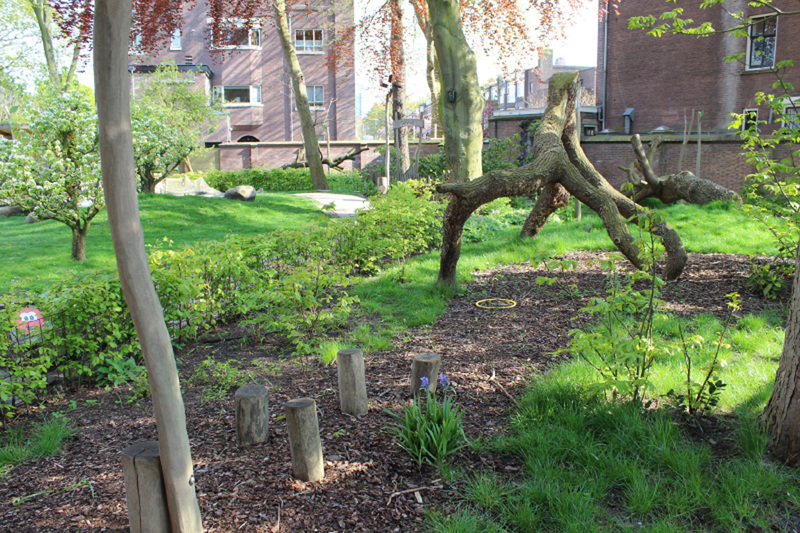 During the summer, this location is open to children from all international and Dutch schools. 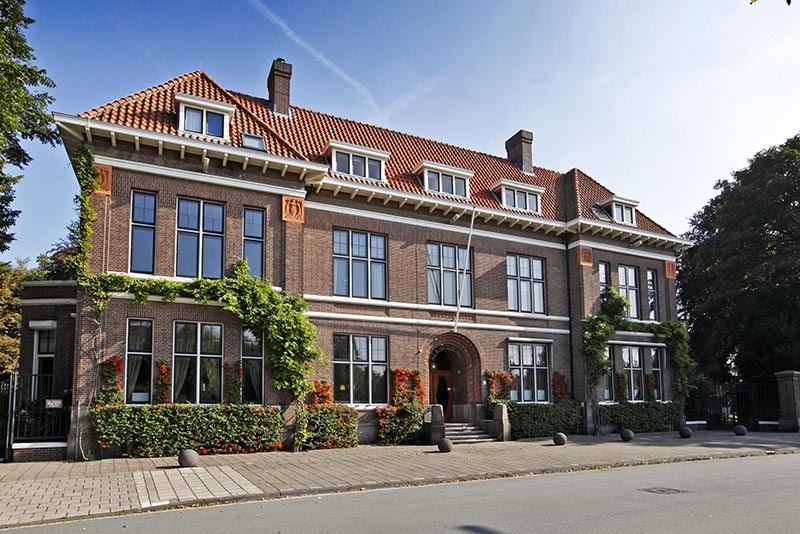 The stunning listed building was completely renovated, remodeled and modernised in 2014 and is now recognised as one of the most energy efficient and environmentally friendly listed buildings in the Netherlands. 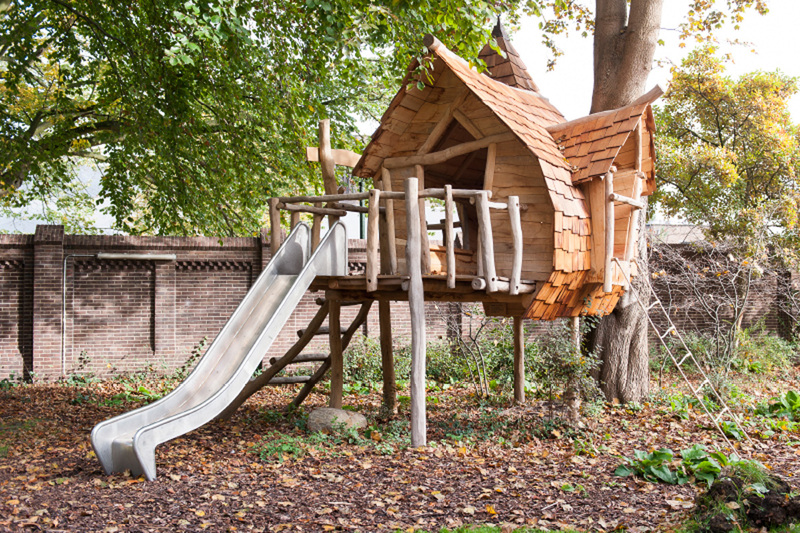 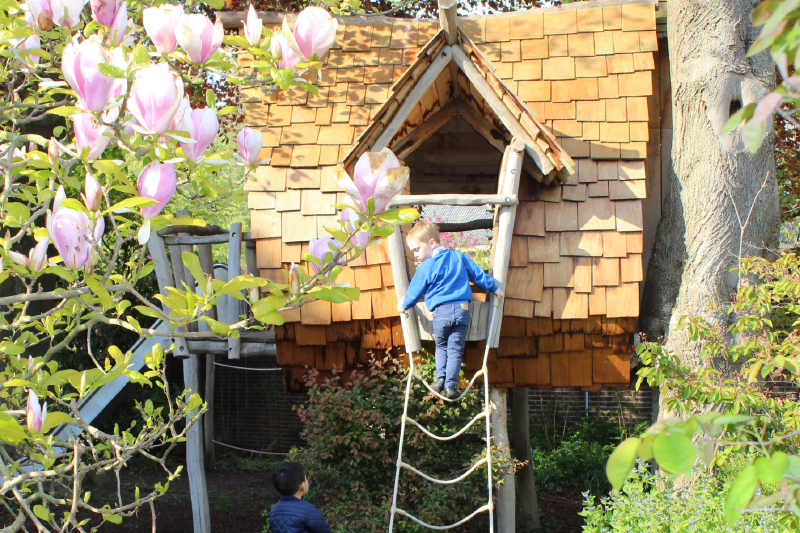 With over 3000m2 of landscaped gardens - designed specifically for the different age ranges of the children in our care - this really is a childcare location to envy others. 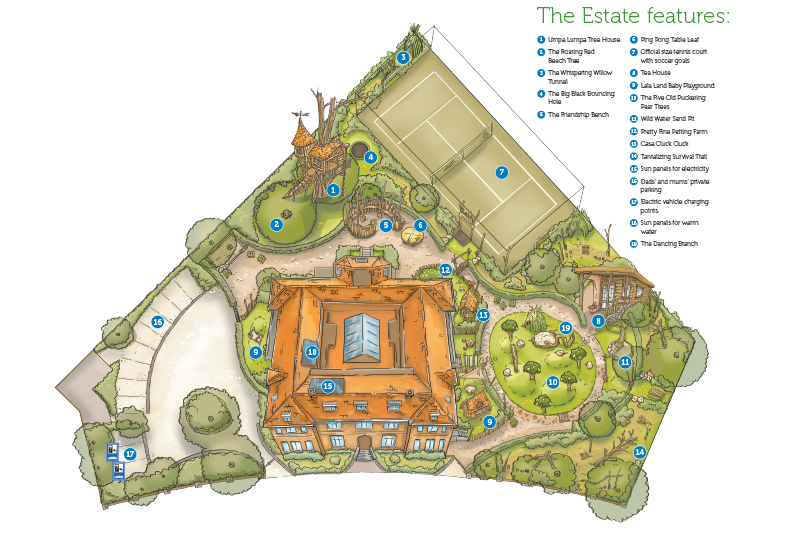 Click on the images to enlarge and view a photo gallery of The Estate. 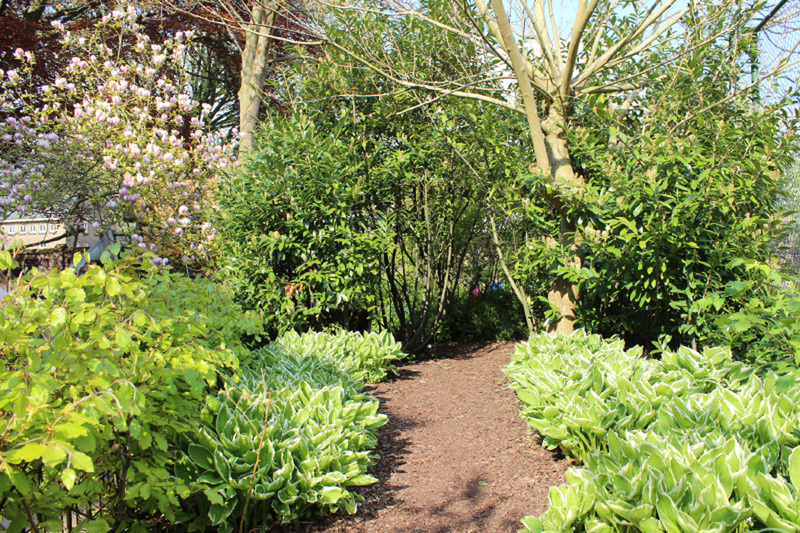 Scroll down to view info on parking, opening hours etc. 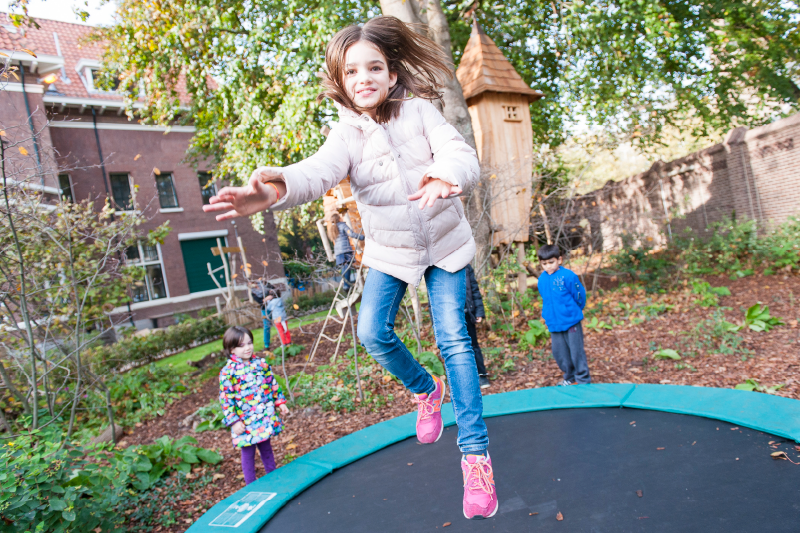 We run holiday camps at The Estate Monday - Friday from 08:00-18:30 during all holidays of the British School in The Netherlands, with the exception of the official Dutch holidays. 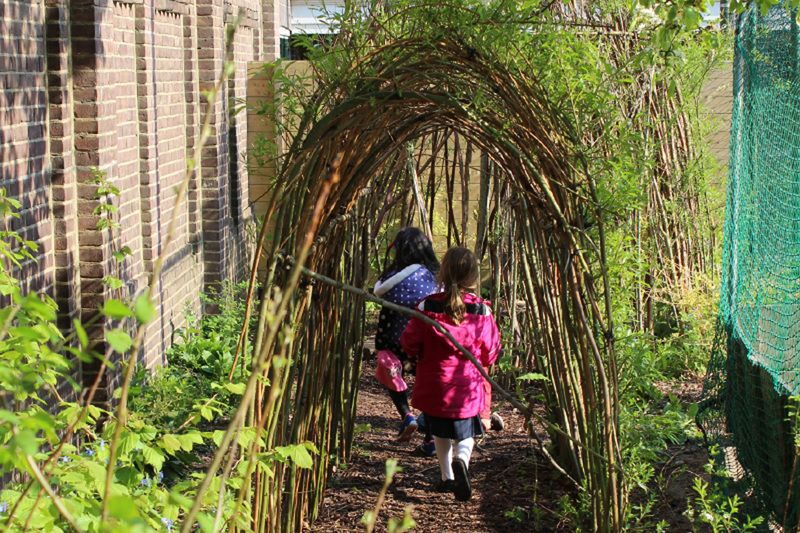 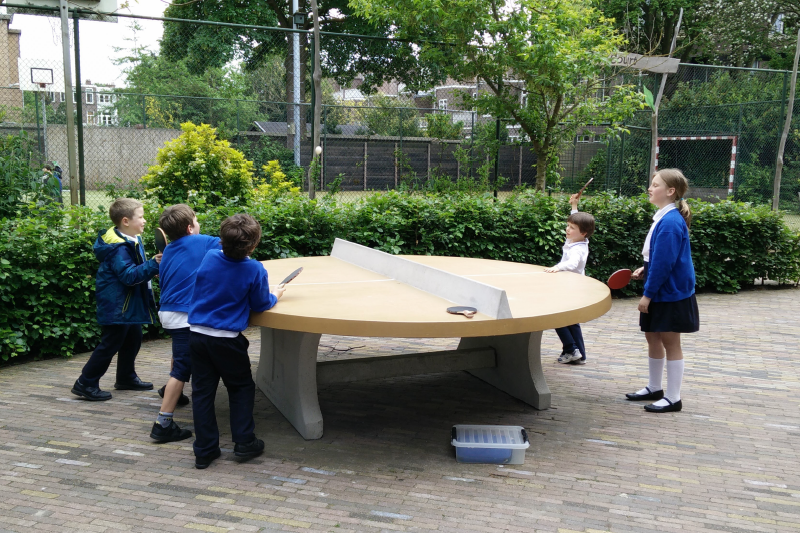 During the summer, our Estate location is open to children from all international and Dutch schools.